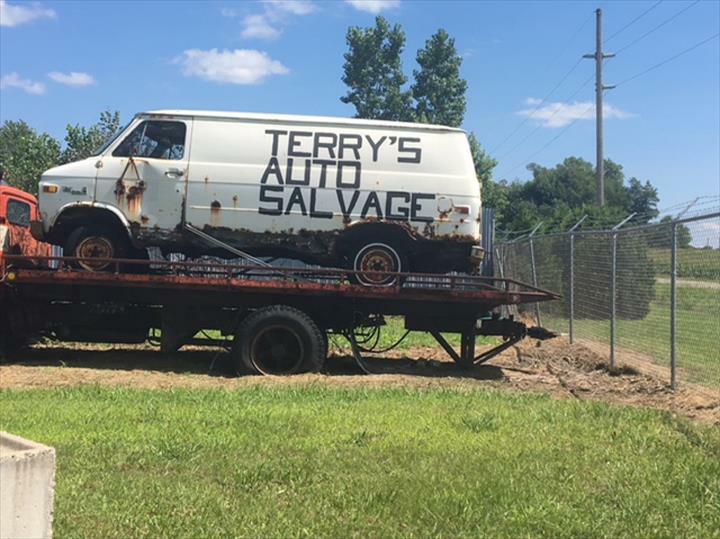 Terry's Auto Salvage, in Walkerton, IN, is the area's leading auto salvage company serving Marshall, St. Joseph and Elkhart counties since 1999. 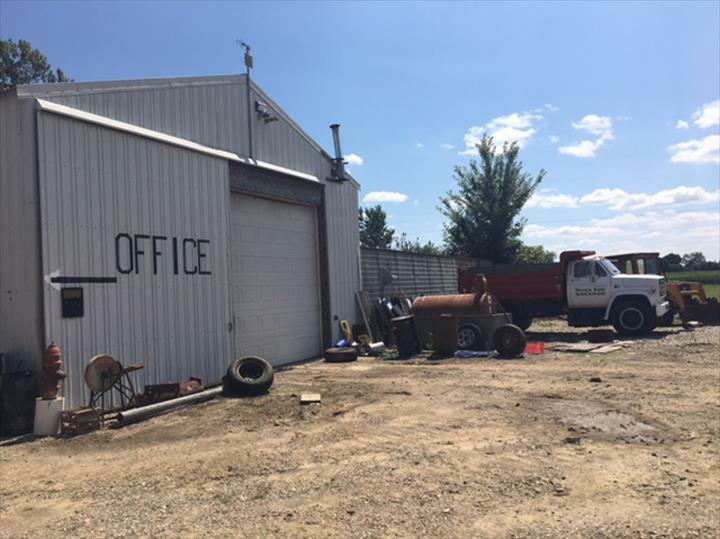 We offer used auto parts, new auto parts, truck parts and much more! 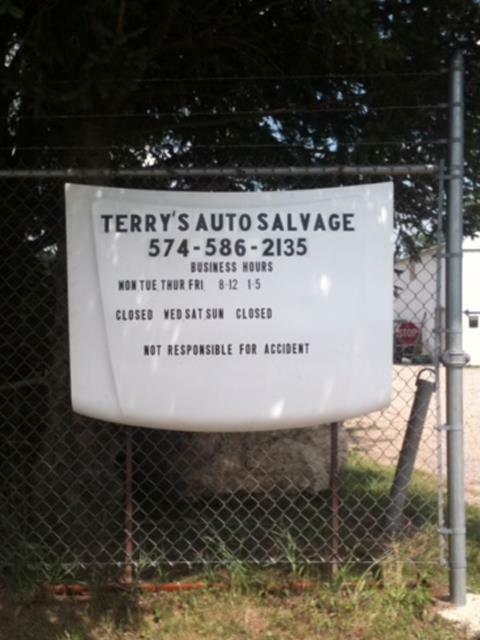 For more information, contact Terry's Auto Salvage in Walkerton.